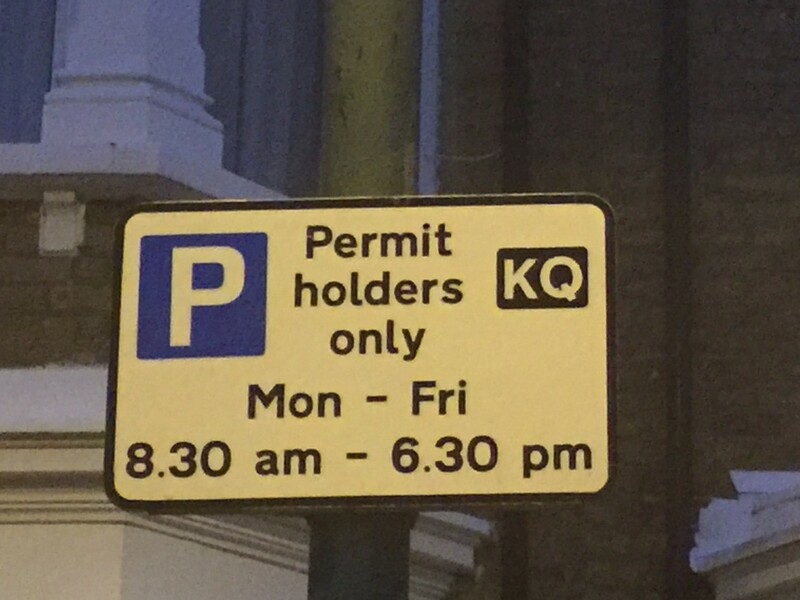 Brent Parking Services recently launched an online consultation about proposed changes to parking charges and the management of on-street parking in Controlled Parking Zones (CPZs) across the borough. As part of the consultation, we would like to invite you to an independently facilitated engagement event to discuss our proposal in one of the three focus group sessions listed below. We expect each session to run for approximately 90 minutes, and will be limited to 20 participants. Places are limited and will be offered on a first come first served basis, so we would be very grateful if would you confirm attendance and your preferred date by emailing bola.olatunde@brent.gov.uk no later than 2pm tomorrow – Friday, 22 April. To thank you for your time, we are offering attendees £15 worth of ‘Love 2 Shop’ vouchers that can be redeemed in a number of restaurants and shops. If you have any questions about the parking consultation, email anthony.vartanian@brent.gov.uk. We look forward to hearing from you, and thank you for your continued support. This entry was posted in Transport and tagged CPZ, Parking. Bookmark the permalink. Both comments and trackbacks are currently closed.